Where is the Best Place to Sell Estate Jewelry in NYC? 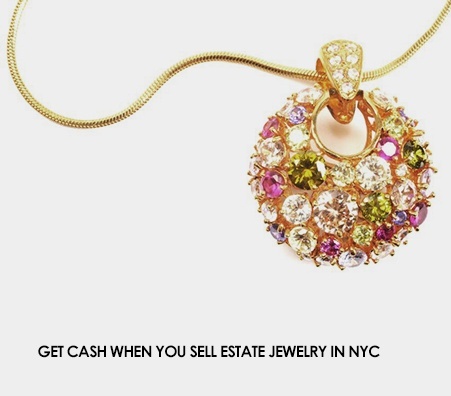 When you’re looking for the best place to sell estate jewelry in NYC, you have to be careful. You want an estate jewelry buyer that will give you a fair cash price for your inherited rings, bracelets, pendants, or any other piece of jewelry. If you’re located in New York City, it’s worth it to go check out the Diamond District if you want to sell estate jewelry. Contrary to its name, the Diamond District is not just for selling diamonds, it is also for selling precious metals and jewelry of all kinds, including estate jewelry. Home to many expert appraisers, you’re likely to find a trusted buyer whom you feel comfortable selling your valuables to. Find a buyer who is attentive and happy to answer all your questions. How much your estate jewelry is worth. This starts with an appraisal. 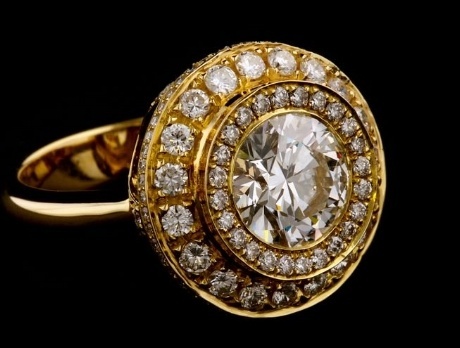 The history of any rings, bracelets, or other estate jewelry. Knowledge is power! How much of the estate you can sell. This is important and may require that you work with an attorney as well as the executor of a will. Estate jewelry is the term given to previously owned jewelry. 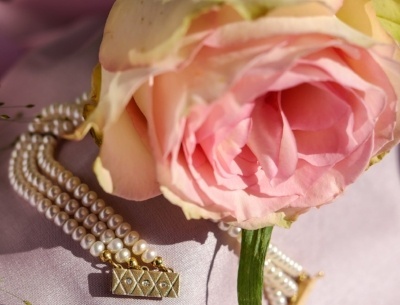 A new owner of estate jewelry generally acquires it after the previous owner passes away. Boasting high sentimental value, the pieces can be rather unique. 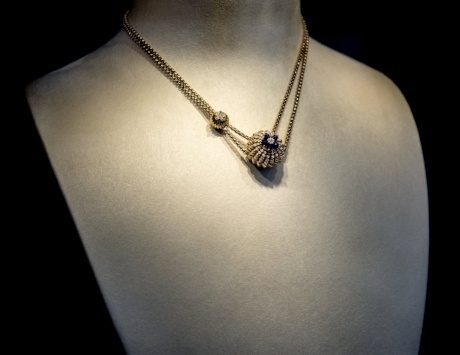 Be careful when selling estate jewelry because it can occasionally turn out to be worth a fortune! 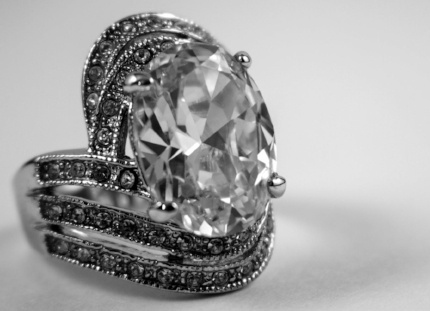 Are There Trustworthy New York Estate Jewelry Appraisers? The appraisal should be done in front of you, not in a back room or "employees only" zone. The appraiser should not be cryptic nor secretive with the process. The appraiser should explain how he or she appraised the item and came to the result. What’s the Appraisal Process for My Estate Jewelry? What is your estate jewelry estimated at? It’s hard to know. 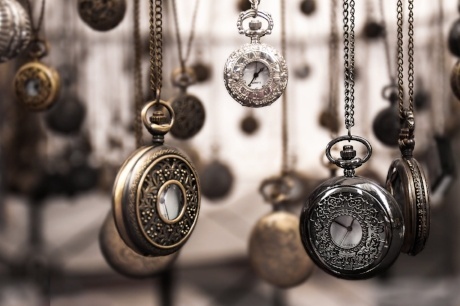 Especially when it comes to items that have been passed down throughout the generations, it can be tough to know the monetary worth of your items. The appraisal process assesses the value of your estate jewelry and involves testing the jewelry in different ways. Estate jewelry pieces will be measured, weighed, and inspected with a magnifying glass to determine their quality and value. What if I’m Not Ready to Sell My Estate Jewelry? If you're not ready to sell, no problem! 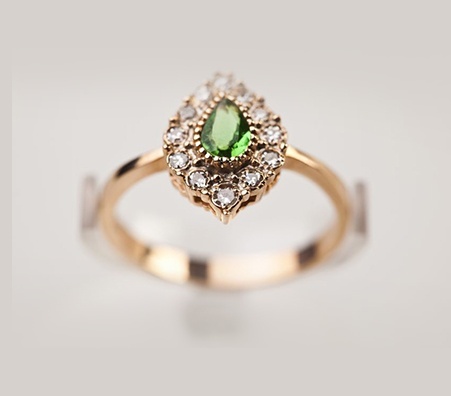 We understand that estate jewelry holds sentimental value which makes it hard to part with. That's why we suggest that, at a minimum, you know its worth. A free appraisal can give you an accurate estimate of the worth of your estate jewelry so you at least know what you have in your hands. That way, if you decide to sell it in the future, you can be sure of its value. Who Else Do New York Estate Jewelry Buyers Work With? The validity of court orders, if applicable. The validity of wills, if applicable. The extent to which we can buy estate jewelry. What Else Do I Need To Know About Selling Estate Jewelry? Reputation. You don't want to deal with an unscrupulous buyer that is looking to make a quick buck off you. Experience. An experienced estate jewelry buyer will know the difference between natural and lab-made diamonds. Advisors. 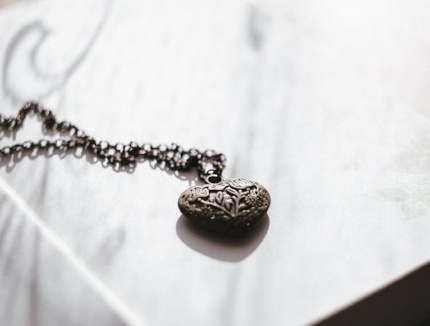 An estate jewelry buyer without at least one dedicated attorney is unlikely to understand the probate process, let alone the value of estate jewelry. 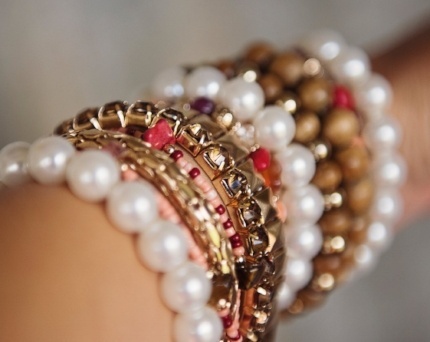 At Luriya, we have decades of experience buying estate jewelry. Our reputation speaks for itself, but don't take our word for it. Read our reviews and decide for yourself. 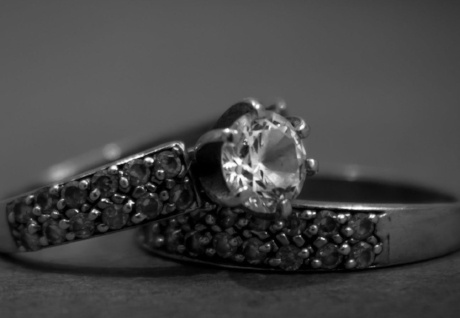 Why Do Estate Jewelry Buyers Need Attorneys? Estate matters themselves can be challenging for all parties involved. Naturally, this can lead to disagreements about who inherits a diamond ring versus a gold bracelet, for example. Thus, it is imperative that reputable estate jewelry buyers work with attorneys to make sure that everyone is treated fairly in the process and no one is trying to sell something that they do not own. Do You Buy Estate Jewelry That Passes Through A Will? Of course. Estate jewelry that passes through a will is called a bequest. 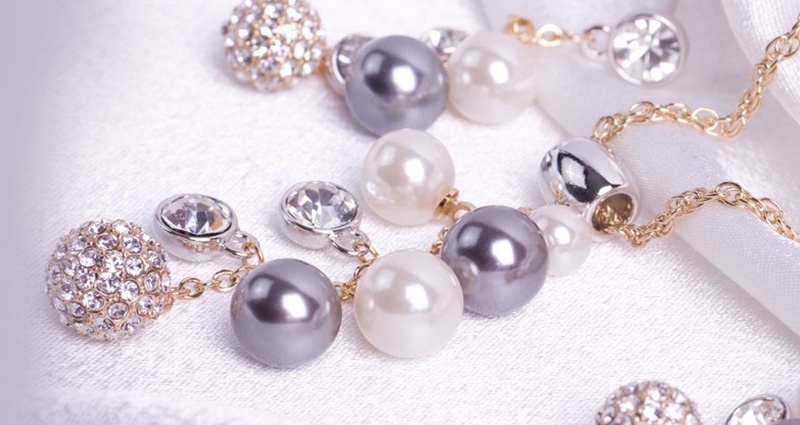 If a piece of jewelry is mentioned explicitly, it is called a specific bequest. 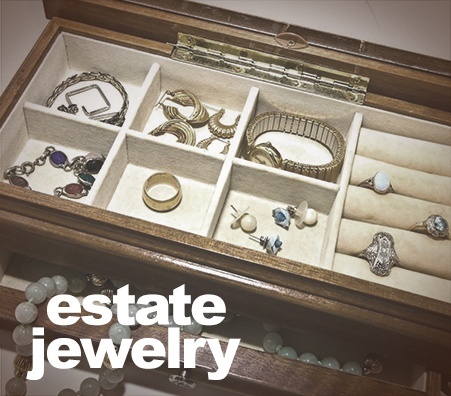 Your estate jewelry buyer should work directly with the executor or administrator of your loved one’s estate, or with your attorney, so that you don’t have to worry about all the legal jargon. Why Should I Sell Estate Jewelry? Aside from keeping estate jewelry for sentimental value, we find that most people who inherit jewelry don't know what to do with it. 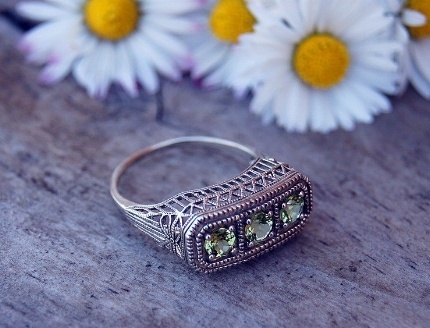 The styles tend to be outdated, the pieces damaged, the stones chipped or missing - overall, the owners feel the jewelry is unwearable and fixing it is not worth the price. If this rings true for you, selling your estate jewelry may be the best option. You will earn cash and can reinvest it elsewhere. If you are not ready to sell, you can simply have it appraised so that you know its worth. 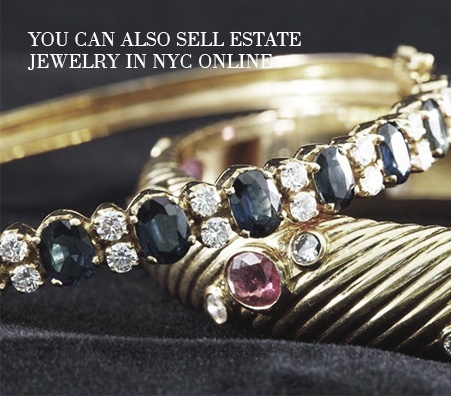 Selling estate jewelry in NYC can be a tricky process. New stores pop up all the time, and there’s no way to know if they’re reputable or informed. Even if you go to a local jewelry store, you aren’t going to get the best deal because they just don’t have the money to offer a large payout. Using a well-established company is your best bet for a big cash payout. If you’re looking to authenticate your estate jewelry, use a company with good reviews, excellent standing, and honest experts. Where Can I Sell Estate Jewelry Near Me? If you’re thinking about selling your estate jewelry soon, now is the perfect time to sell gold, precious metals, and gemstones due to their rising prices. Because of this, you should sell your estate jewelry in New York City to get your share of the potential windfall. Just be sure to look for a reputable dealer like Luriya, with jewelers who have extensive experience in authenticating jewelry of all kinds. Make sure the buyer runs all tests in front of you for verification. Luriya has this rule as company policy - no matter what. When selling estate jewelry in NYC, personally check the certification of the scales being used, and make sure all measures are calibrated (while Luriya automatically offers to do this for you, not all jewelry buyers will). Lastly, check the reputation of the business; one place to start is by finding out what jewelry memberships and affiliations they have and looking them up on the Better Business Bureau. Can I Sell Estate Jewelry Online? Yes, you can sell just about anything online these days. Sell your estate jewelry through online marketplaces like eBay or Craigslist, but if you choose to do so, beware of scammers! 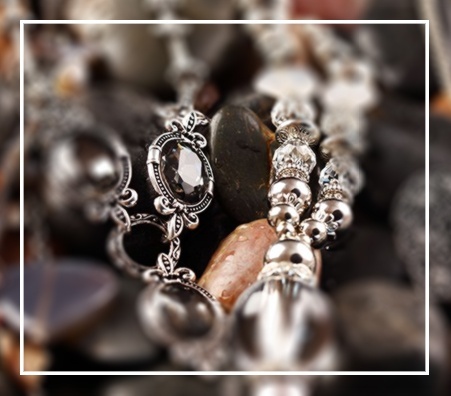 We recommend choosing an estate jewelry buyer with an excellent reputation and good reviews. After all, you don’t want to send your sentimental jewelry off to a business you can’t trust. At Luriya, we offer free mail-in kits to customers who can’t make it in-person. If you find a buyer you trust, but who is not close by, you can request to get a mail-in-kit. Just make sure the company insures your mail!